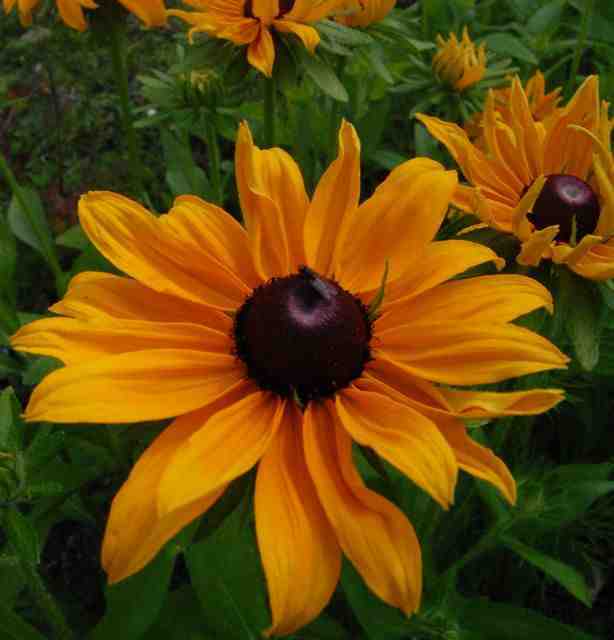 Everyone has their favourite rudbeckia, ‘Marmalade’ is mine. Simple, reliable, easy to grow, and beautiful. I sowed loads this year, they all did well despite the atrocious conditions for growing from seed and they have been a great seller at market…so all in all they make me a happy bunny. *Sow April and May. I start mine in trays on a windowsill.